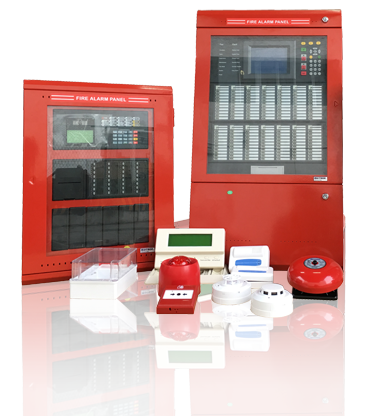 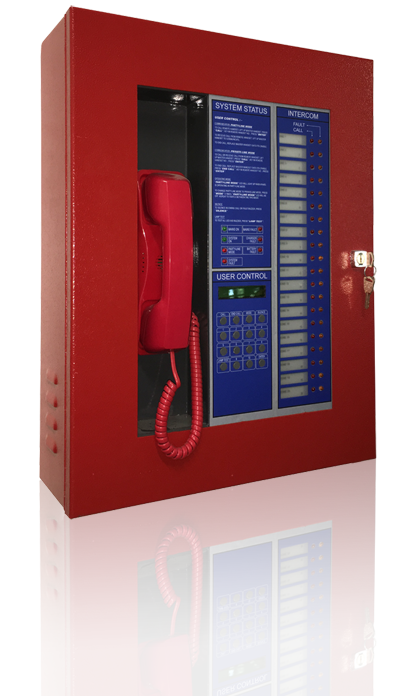 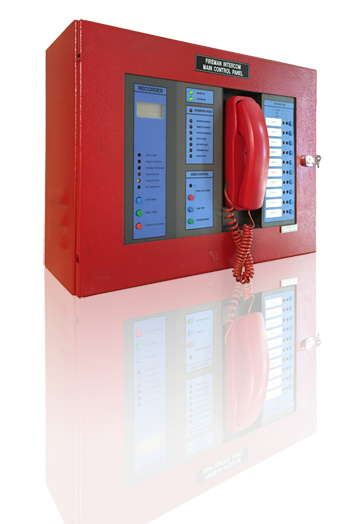 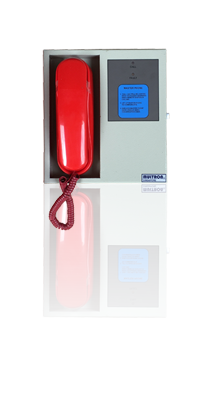 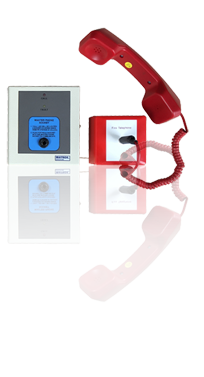 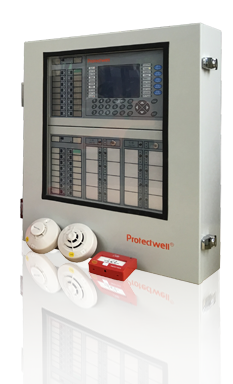 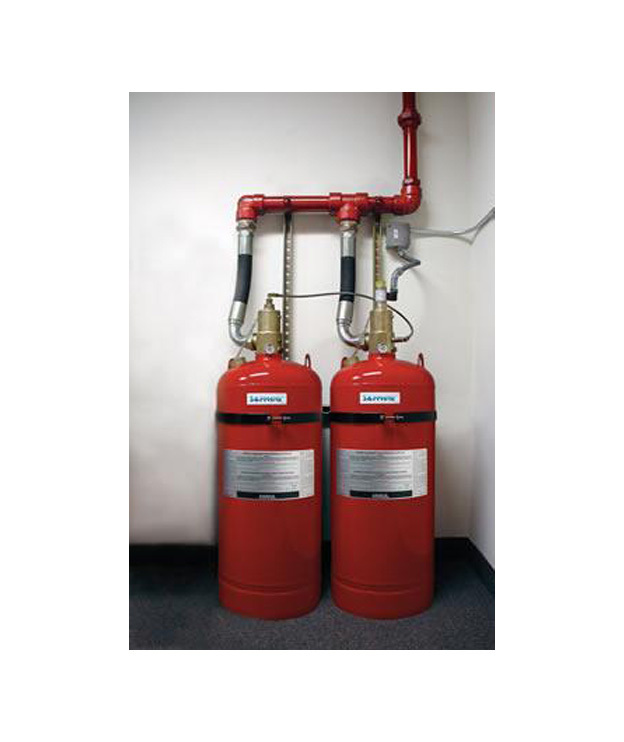 We provide fully certified clean agent fire suppression systems, including the FM 200, Novec 1230, and HFC227ea. 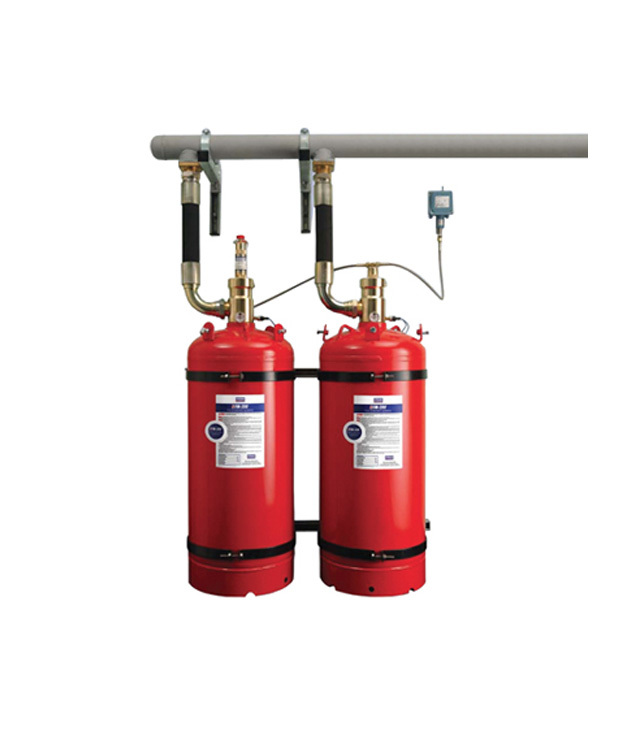 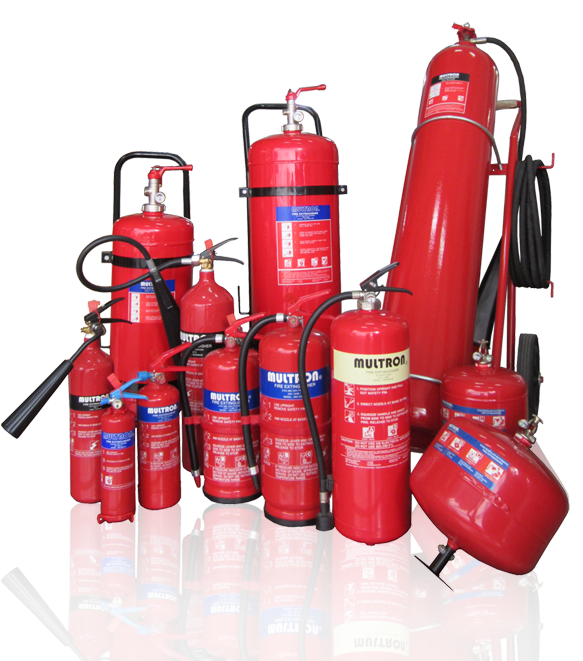 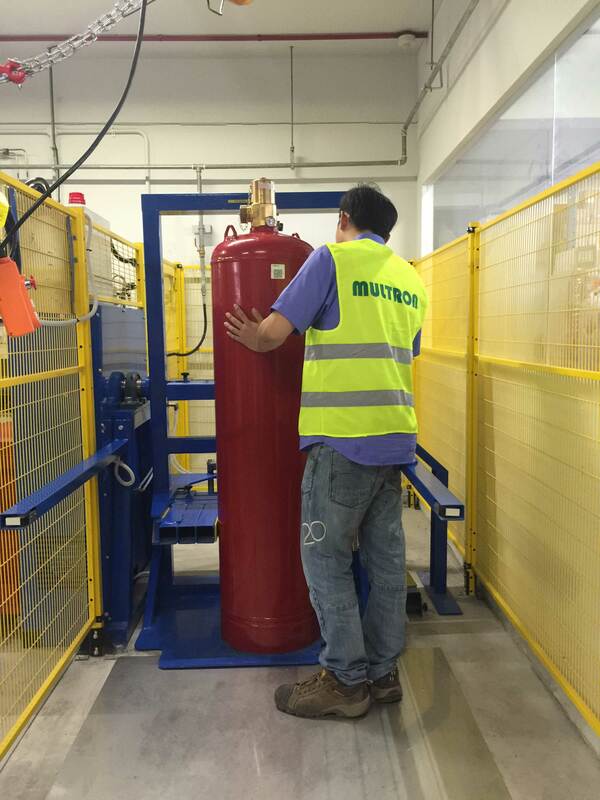 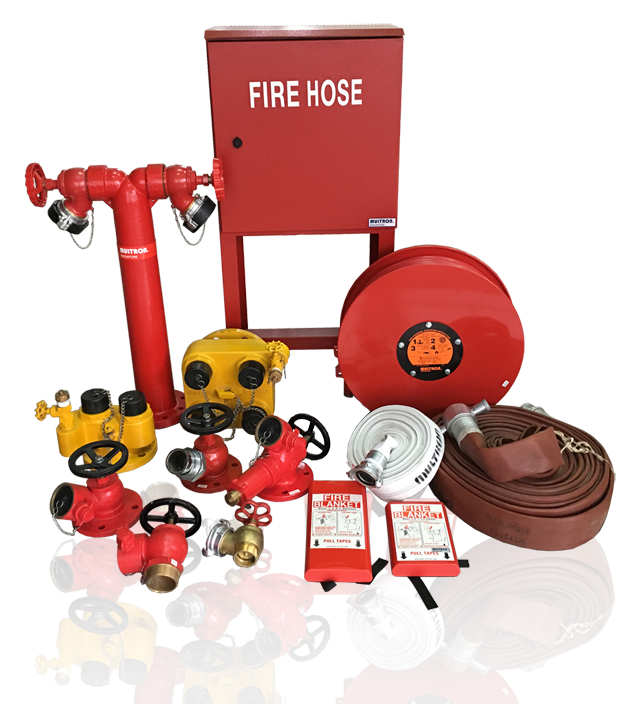 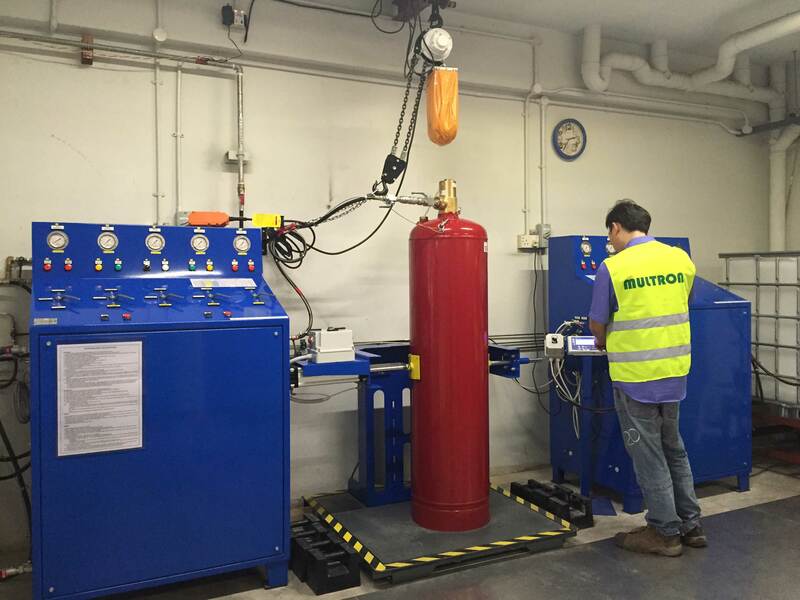 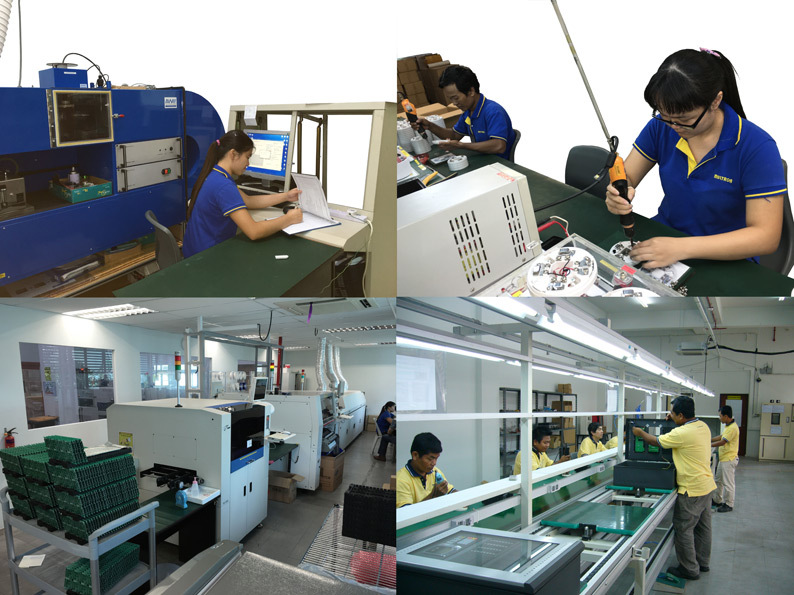 Our fire suppression system products are fully certified under international standards. 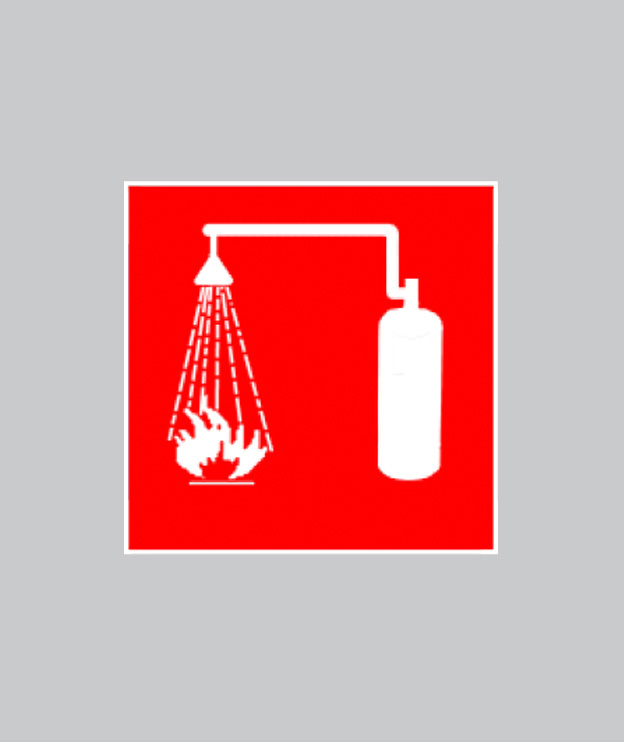 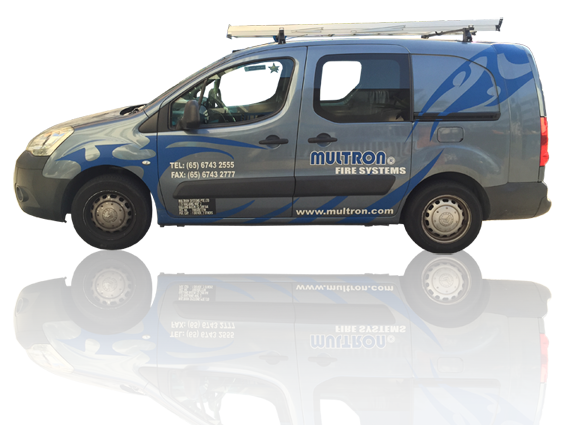 Multron Systems also provide complete Kitchenhood Fire Suppression System and equipment.